Summer is upon us, at least here in the Southern Hemisphere, and that brings with it a host of shows. Fresh from the Summer Renaissance Festival, Arcane Trickster and Stickleback will be appearing at French Fest, on idyllic French Island over New Years. The festival will also feature Tempest's Sunsaria, along with Tøn, Ear Mind Eye, Stepping Inwards, PZP and The Scullamooks from our sister label, Slice Records. 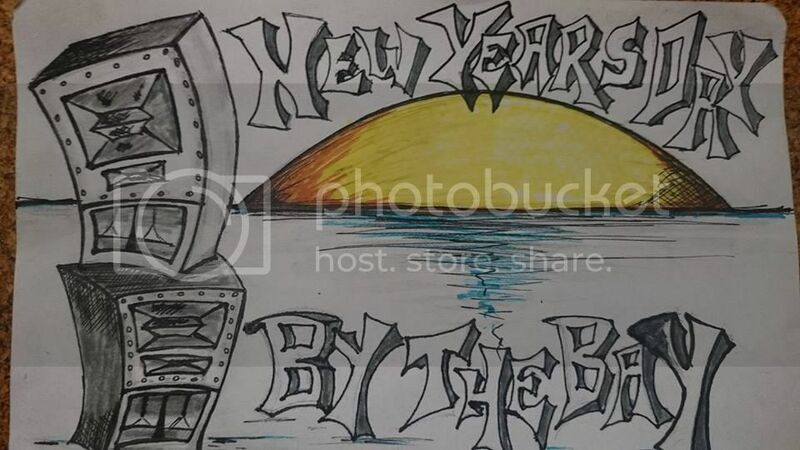 On New Year's day you can catch Robodop Snei, playing at New Years Day By The Bay, at Spirit Station Pier, 6 Waterfront Place, Port Melbourne. While we are on the subject of Garagee, check out their new website here: garagee.wix.com/garagee and the new film clip for Part II (Dippin) taken from the ElDorado album. 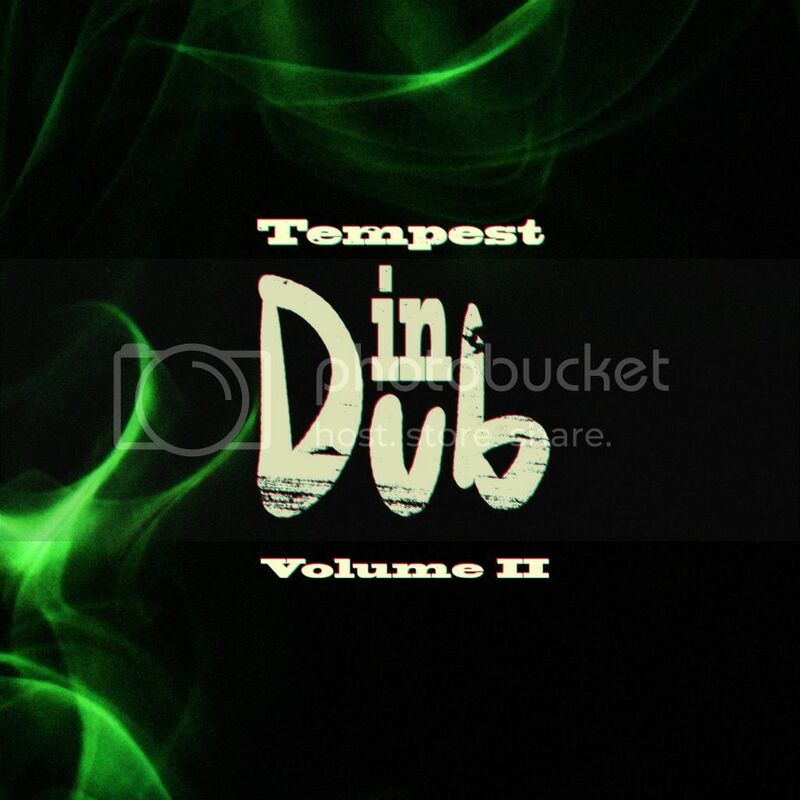 Last but certainly not least, our latest compilation, Tempest In Dub Volume 2 is now out everywhere, and can be found at Bandcamp(our favourite store), iTunes, Beatport, Amazon, and pretty much everywhere, and you can stream it on Spotify and Rdio. If you haven't given it a listen yet, you're missing out. It features new, exclusive tracks from Numatica, Red Eye Express, Garagee, Stickleback, Modified, Sunsaria, The Omm Squad, Deep Fred Dub & more.